The winner will be selected at random from our list of Facebook fans on Friday, June 19th! It’s so easy to participate! 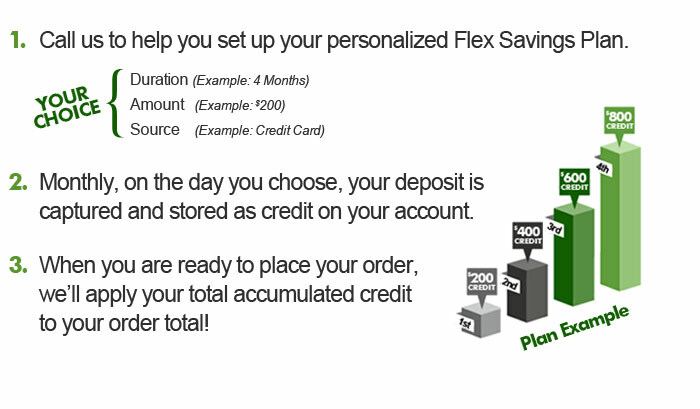 To have a chance to win, Like the Woodpellets.com Facebook Page by 12pm on 6/19/15! The winner will be announced that afternoon. 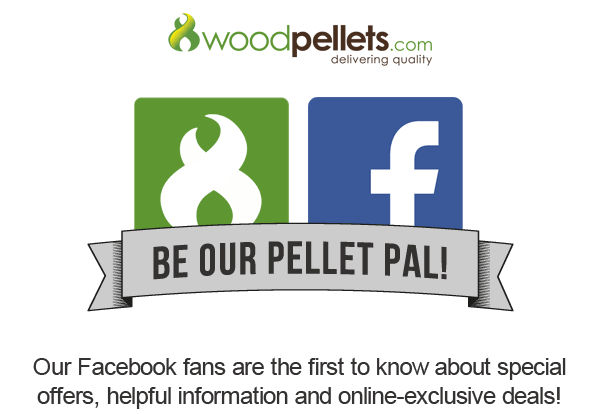 Although not a part of the Pellet Pals Facebook Giveaway, the Woodpellets.com Twitter Page and Pinterest Page are great ways to stay connected! No purchase necessary. Darden Restaurants, Inc. owns (Olive Garden®, LongHorn Steakhouse®, Bahama Breeze®, Seasons 52® and Yard House®) and is not affiliated with Woodpellets.com. 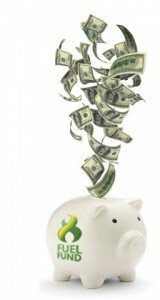 Darden is not a sponsor or co-sponsor of this program. See backside of gift card for additional terms and conditions or visit www.darden.com/legal/legal.asp. Mr. Ed Palmer joined the Woodpellets.com team in 2015 as the Operations Manager. 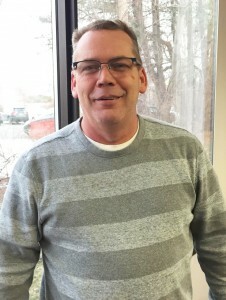 As one of the many important moving parts of the company, Ed is responsible for ensuring the quality of delivery and distribution centers throughout our service region. This responsibility is essential for keeping deliveries timely and convenient, in order to make the customer experience a positive one. Throughout his career, Ed has managed logistics across several industries, and is excited to now be a part of the Woodpellets.com team. Ed grew up In West Viriginia, and is the newest member of the team. In his free time, Ed enjoys fishing, boating, and off roading.